The management of Benue State UniversityMarkudi (BSUM) has published the names of newly admitted students of the institution, by this notice you are hereby informed that if you applied for Admission into BSUM that the Admission list is out, and approved by Joint Admissions and Matriculation Board (JAMB) 2018/2019 Academic session. 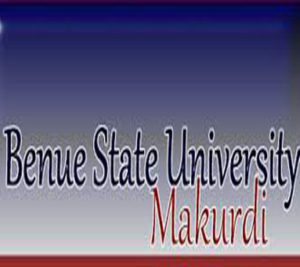 The Benue State University (BSUM) Admission List contains names of candidates offered provisional admission into the various undergraduate programme for this academic year. · It will display if you have been offered Admission or Not. Once you have been offered Admission you are expected to pay a non-refundable Admission Verification fee of Four Hundred Naira only (N400.00) on the BSU portal using the e-payment method. JAMB 2019/2020 Registration Form, Exam & closing date. Click on the Facebook Share Button and share with all your friends.